1. Vacuum Regularly – Go over an area at least a couple times back and forth. 3. Use Vacuum Cleaner Special Attachments - to get in corners and hard to reach areas. 4. Change the Vacuum Cleaner Bag – Don’t forget to change your vacuum cleaner bag when it gets full, or you are just wasting your time when vacuuming. 5. Shampoo or Deep Clean your Carpets ONCE Every Year! (Heaven’s Best Carpet Cleaning can help with this step! Give us a call today at (205) 618-9150. All of these sound like common sense tips. The problem is doing them. How many people like to vacuum? And, moving the furniture to get behind it may be a task many of us are not able to do. Emptying the vacuum cleaner bag is not that difficult, but I know I have forgotten to do it and wondered why my carpet still seemed dirty after vacuuming. Getting your carpet cleaned once a year is not that difficult either. 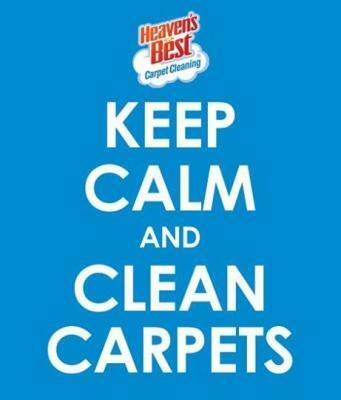 All you have to do is call Heaven’s Best Carpet Cleaning at (205) 618-9150. We will schedule a time that is convenient for you. We have great rates and when we are done cleaning, your carpet will look and smell great and it will be dry in about 1 hour. Don’t wait any longer! 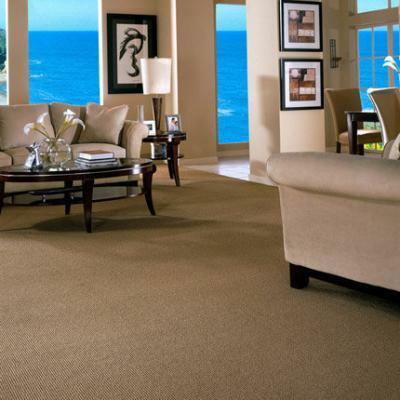 Follow these Carpet Cleaning Tips in Birmingham AL, and call Heaven’s Best to schedule your yearly Carpet Cleaning.